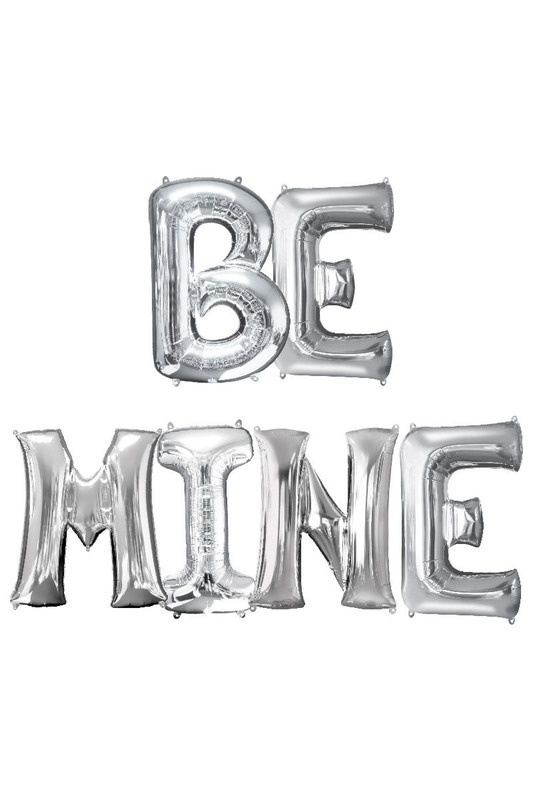 This bouquet includes (6) six giant helium-filled 32″ letters spelling BE MINE! 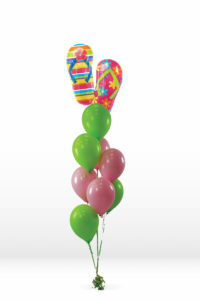 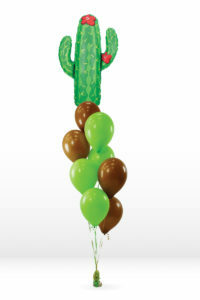 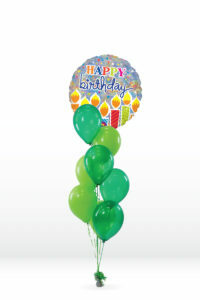 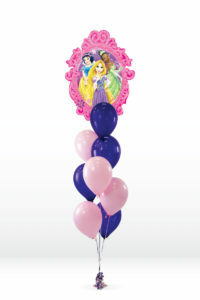 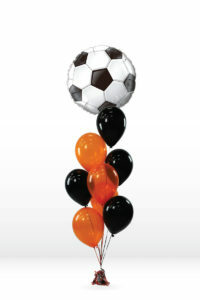 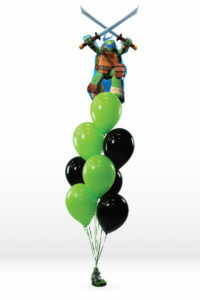 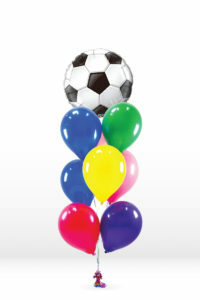 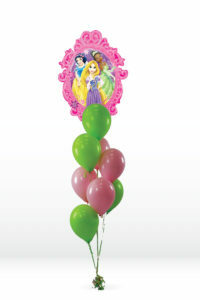 Personalize your party decor with Party Amerca's air-filled balloons! 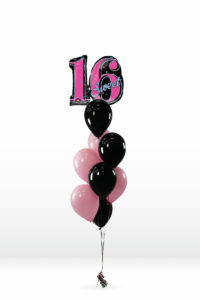 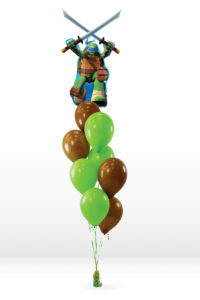 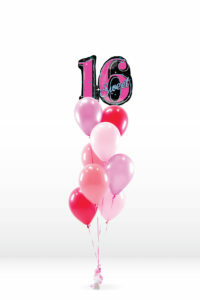 Combine this balloon with other letter and number balloons using the premade holes to create a custom balloon banner. 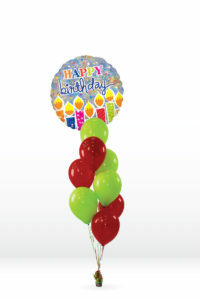 No need for helium! 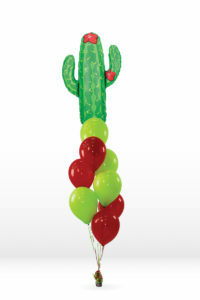 Just inflate with the included straw. 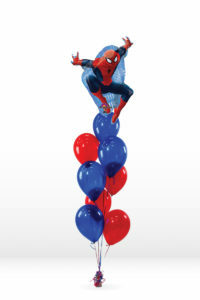 *Note: this balloon DOES NOT float with helium. 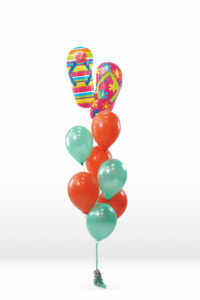 View our Giant Number and Letter Balloons if you'd like a helium-filled balloon.